There are almost one third of a million species of plants which range in form from unicellular algae a few microns in diameter to gigantic trees that can grow to a height of 100 meters. 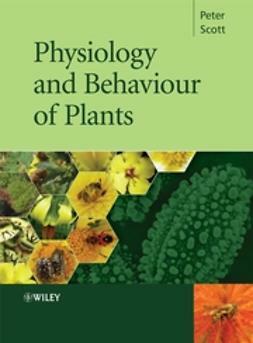 Plant Life makes sense of the bewildering diversity of plants by treating them not just as photosynthetic factories, but as living organisms that are the survivors of millions of years of evolutionary struggle. 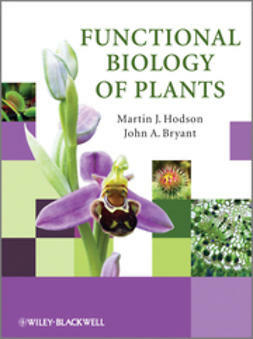 The book examines plants from an evolutionary perspective to show how such a wide range of life forms has evolved and continues to thrive. The book is divided into three main sections. 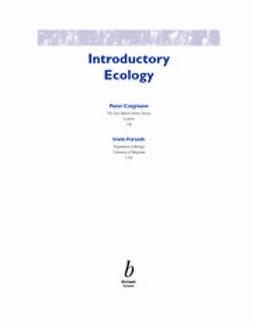 The first introductory section sets out the necessary background of evolutionary and taxonomic theory and introduces a classification of living plants based on the ways in which they have evolved. 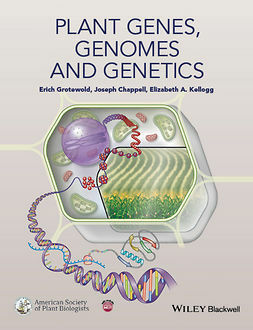 The second part investigates how the challenges of life in the water and on land have led to the evolution of the major taxonomic groups of the plants, and describes the key adaptations that have contributed to the success of each group. 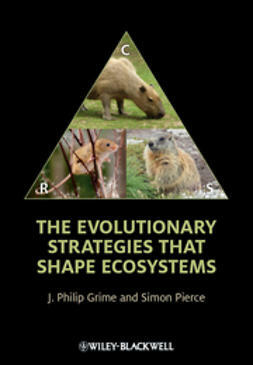 The final section shows how the contrasting environments of the world's major climatic zones have led to the evolution of such different floras as those of tropical rainforests, prairies and deserts. 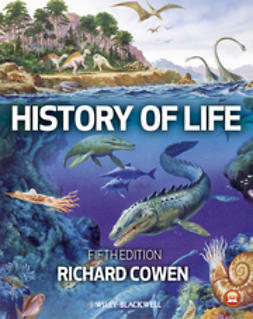 This section introduces a fascinating range of plants with ingenious and often bizarre methods of survival and reproduction. 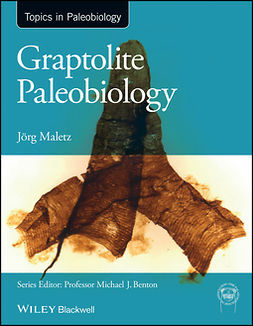 The book is enriched by detailed case studies, points for discussion and suggestions for further investigation. In addition, extensive color plates and line drawings bring the world of plants vividly to life. Clear classification charts and a full glossary are also useful. 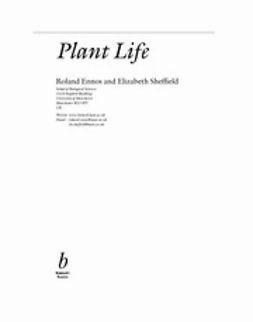 Plant Life is an essential elementary text for undergraduate students and should prove a breath of fresh air for jaded botanists who are accustomed to the traditional taxonomic grind through the plant kingdom. New, environmental approach in keeping with modern course content. Beautifully written in a clear, concise and accessible style. Extensive colour plates, electron micrographs and line drawings bring the world of plants vividly to life. 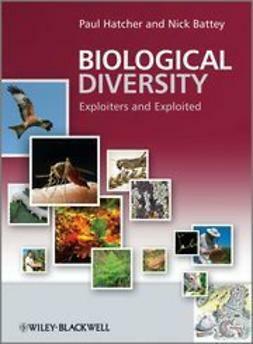 Uses carefully chosen examples of species in each group, so that students are not overwhelmed with excessive information and species lists. Discussion questions at the end of chapters encourages further reading and provides essay topics for teachers. Clear classification charts and a full glossary provide useful material for revision.